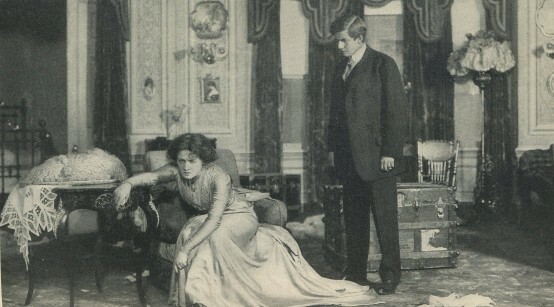 Frances Starr with H.B. Warner in Five Star Final (1931). Frances Grant Starr was born in Oneonta, NY on this date, June 6, in 1886. 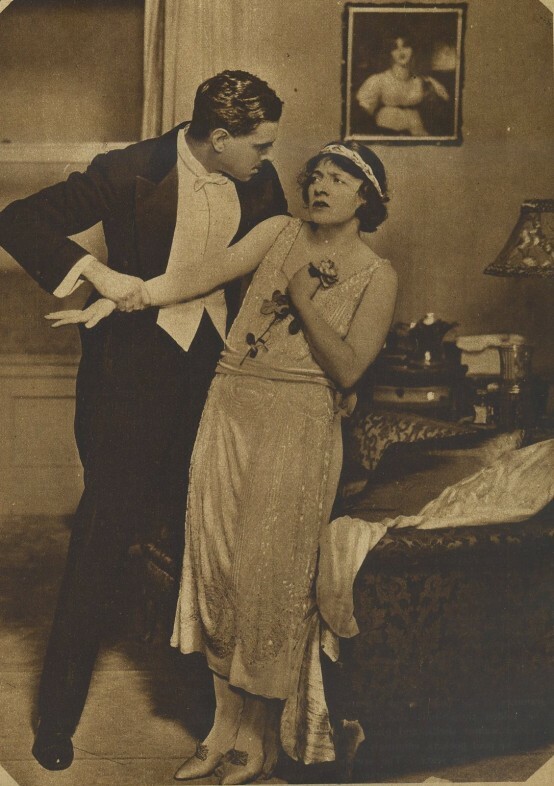 Miss Starr had only a brief involvement in the movies, but played in a couple of memorable titles. Her entire filmography: The Star Witness (1931), Five Star Final (1931), and This Reckless Age (1932). She later did some TV work, popping up every so often between 1949-55. I wasn't very kind to Frances Starr in my review of Five Star Final, and I stand by that. She was pretty bad. But it's an important role, and there's a reason someone like Starr would be cast in such a part: She had been a major theatrical presence over the previous two decades of a career that began just after the turn of the century. She was most famous for her work under David Belasco. 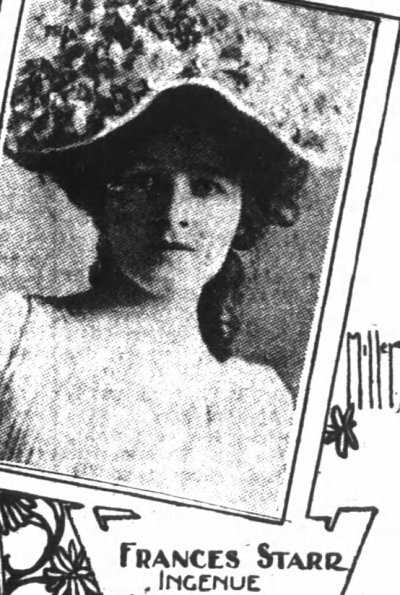 The above came from the San Francisco Chronicle where teenage Frances Starr worked as a member of the Alcazar Stock Company. From the October 4, 1903 edition of the paper, page 4. 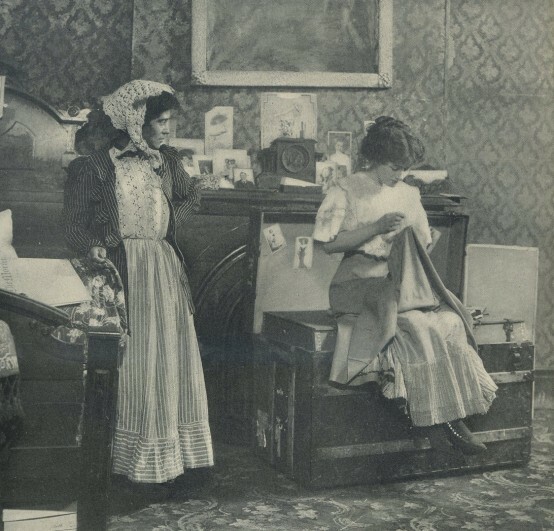 That's Starr to the right with an actress who later had a more prolific career in movie character roles, Emma Dunn, to her left. 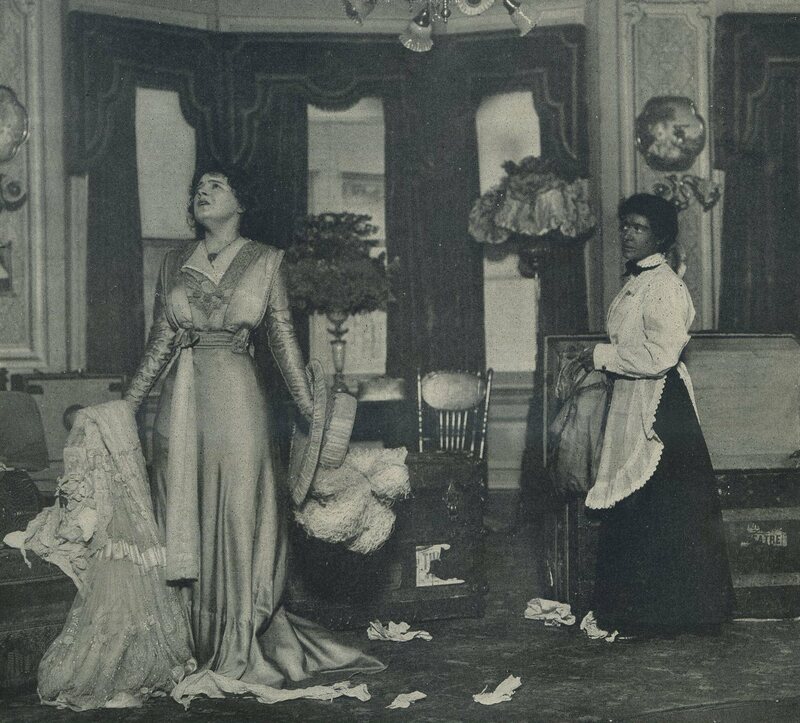 From an undated edition of Theatre Magazine covering The Easiest Way. Starr appeared in the play in 1909 and in a 1921 revival, but given the presence of Dunn and other cast members, this would be from the first run in '09. You can click on these clippings to enlarge (newspaper clippings are already presented full size). The above is from the same article picturing Starr with Edward H. Robins. 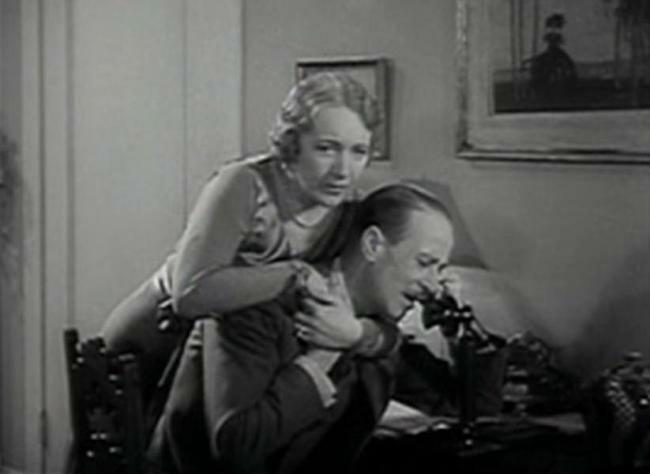 Another of Starr and Dunn in The Easiest Way above. Above is Frances Starr with Philip Desborough in One, also from Theatre Magazine, and this time I have a date: December 1920. 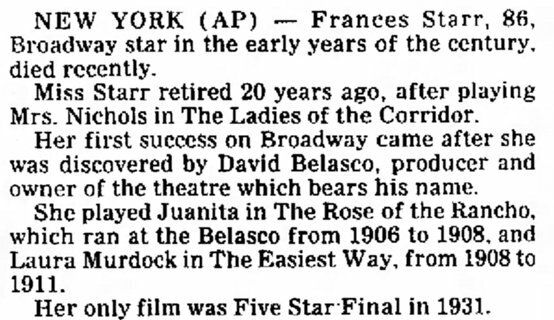 An article about Starr after she left movies to return to the stage. Found in the Brooklyn Daily Eagle, October 28, 1934 edition, page 10-B. You knew we had to end here, right? I found this copy of Starr's AP obit in The Brandon Sun of Manitoba, Canada, June 18, 1973, page 11. Obviously, they goofed with that last line.